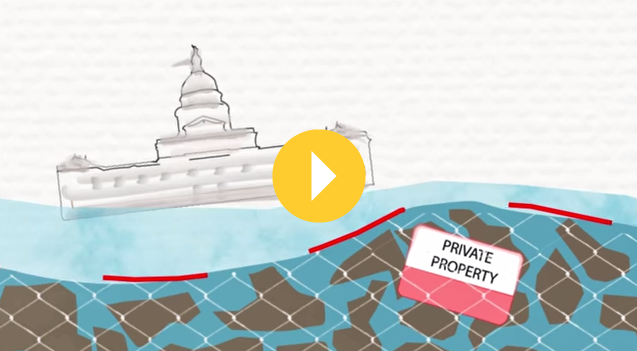 Most of the water in Texas starts on private land. It doesn’t stay there. In the caverns below Fort Stockton lies the water that could resurrect the Spring City of Texas—for a price. 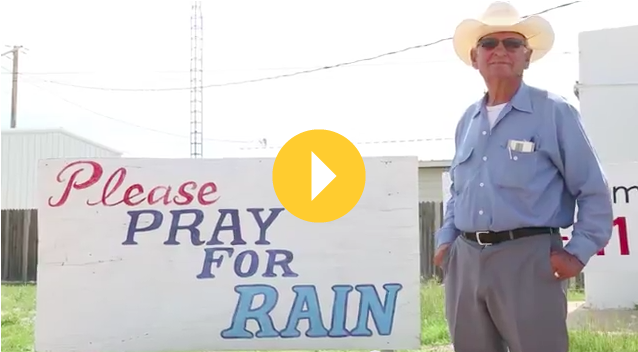 Local control has been the centerpiece of Texas groundwater policy. Is it here to stay? Is cooperation enough? Or should more Texans be declaring water independence? Based on a work at www.ourdesiredfuture.com. Permissions beyond the scope of this license may be available at www.ourdesiredfuture.com.